In our continuing series we cover the 6-3 and 3-6 profiles. The 6-3 and 3-6 profile are designed to be highly experimental in their early years and grow to be wise role models in their golden years. 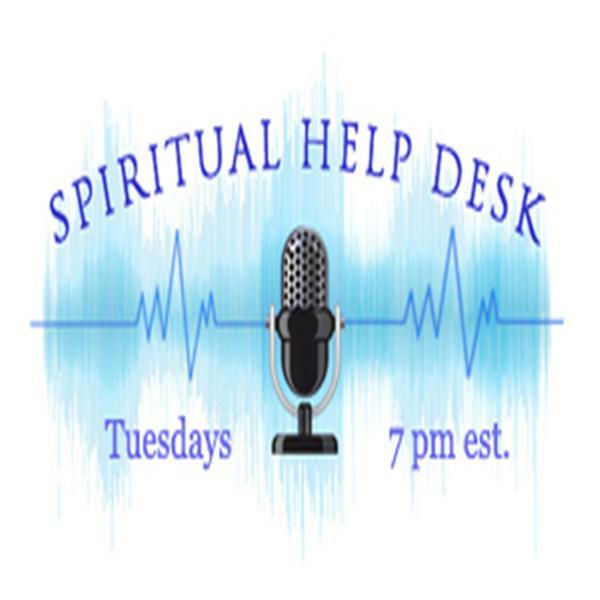 Come join my co-host Rev. Ric and I as we discuss the 6-3 and 3-6 profiles.